Create a page or project using Pebbles Inc. products, get published and let them know! They pay $25 for each page and $15 for each card or project published with mention of Pebbles Inc. products. Not only will you be compensated by the magazine but also by Pebbles Inc.
1. When your layout, card or project is published by the magazine, Pebbles must me be mentioned in the layout. 2. 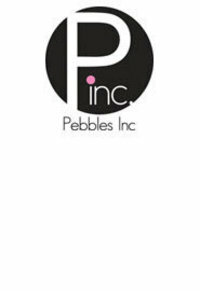 After your page layout, card, or project is published contact them at marketing@pebblesinc.com and tell them the publication, page, and date so you can be compensated for your hard work.